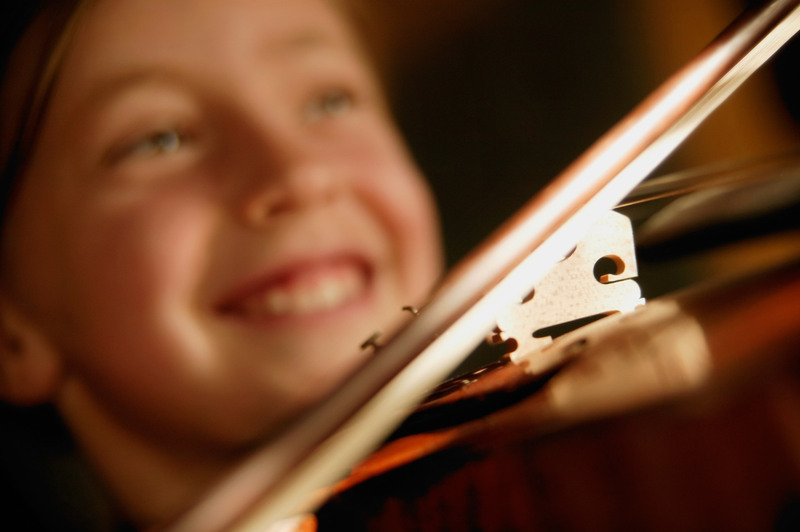 Canta Arya School for Strings is Kingston’s leading centre for Suzuki violin and viola training. Offering weekly individual and group lessons taught by a highly trained and experienced team of Suzuki violin and viola teachers, Canta Arya aspires to be a musically enriched environment where every child can learn to play and enjoy music for life, supported by recitals, concerts and workshops. 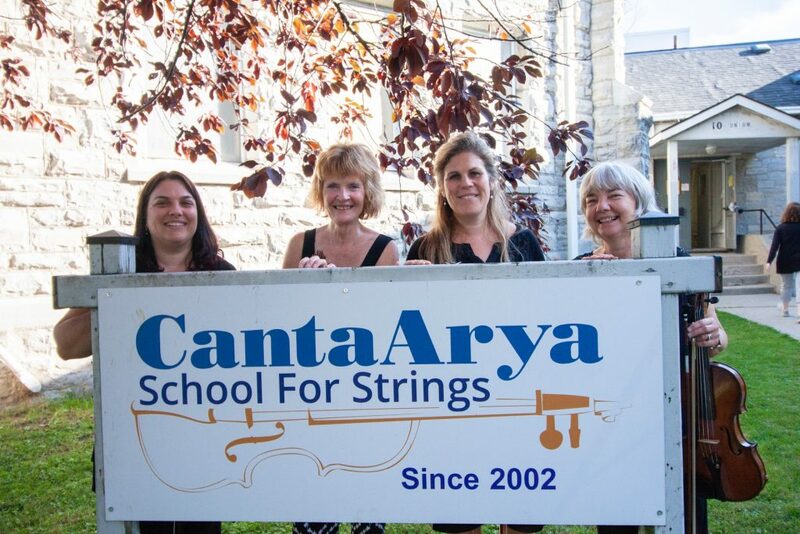 This past year Canta Arya violin students have performed at the Isabel Bader with Orchestra Kingston, the Kiwanis Music Festival, the Kingston Symphony House Tour concerts and at the Agnes Etherington Arts Centre. Canta Arya’s Outreach includes collaboration with Providence Manor and support of music training courses in South Africa and Zimbabwe. A Suzuki student herself, Venetia Gauthier began her music studies in Kingston.She studied with various local violin teachers including Denny Williams, Gisele Dalbec and Kenneth Perkins, attending Suzuki Summer Institutes as well as the prestigious Indiana String Academy. Venetia also studied with Helen Brunner in England and toured North America with he London Suzuki Group. 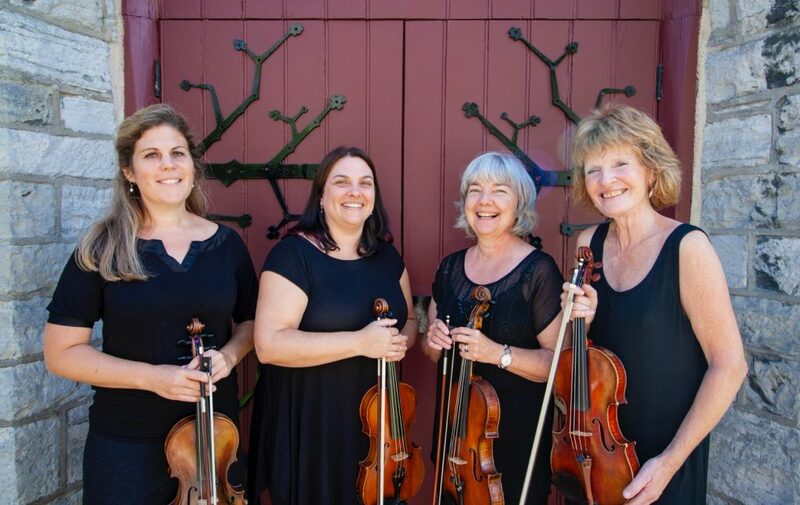 She went on to win a scholarship to Chetham’s School of Music in the U.K. She has been a member of the Kingston Symphony Orchestra first violin section for over 20 years and has played with many local ensembles, including Melos and Orchestra Kingston. Venetia has taught with Canta Arya for the last 14 years and has taken extensive teacher training through the Suzuki Assocation of the Americas with Allen Lieb, Ed Sprunger and Karen-Michele Kimmett.She also holds a Bachelor of Education degree from Queen’s University Kingston. Her other great passion is art history in which she holds a Masters Degree and has been published. In her former life in London she was a Specialist in British Pictures at the auction house Christie’s. Venetia is the mother of two boys, both of whom are violinists in Canta Arya. Being a teacher with Canta Arya has brought with it innumerable benefits including almost daily exchange of teaching ideas and support with exceptional colleagues, a very high standard of student playing (due in large part to weekly group classes) as well as the opportunity to be part of an exciting and stimulating musical learning environment. I feel extremely privileged to be a part of this community. — Venetia G.
Karen-Michele Kimmett is a graduate of the University of Toronto, the Royal Conservatory of Music, Ithaca College (Master of Music) and studied with Dr. Suzuki in Matsumoto, Japan. After teaching seven years at L’Ecole Suzuki de Lyon, Ms. Kimmett co-founded and directed the Institute Musical Suzuki Paris in Paris, France. An Honorary Member of the European Suzuki Association, she is a Teacher Trainer for the ESA (European Suzuki Association) and the SAA (Suzuki Association of the Americas) and has taught in numerous European countries as well as the United States, St. Barthélemey, South Africa and Zimbabwe having taught most recently for the Catalunya Suzuki Association in Barcelona, Spain. An Honorary Member of the European Suzuki Association, Ms. Kimmett is a member of the SAA Violin Committee and continues to serve on various ESA committees. Co- founder of Canta Arya School for Strings in Kingston, ON and former violin representative for the Kingston Suzuki Music Association (KSMA), Ms. Kimmett leads workshops and teacher development in North America, South Africa and Zimbabwe in addition to regularly teaching courses at the Royal Conservatory in Toronto. In April, Karen-Michele was the featured guest on the Classic FM program ‘People of Note.’ Her former students can be found in professional orchestras throughout Europe as well as in university music performance and education programs. Ms. Kimmett has been a member of the Kingston Arts Advocacy Committee and a volunteer at the Kingston Humane Society. An avid gardener, Ms. Kimmett, is also a serious winter sports enthusiast. Deborah was born in Montreal, Quebec but grew up in Ottawa, Ontario. She attended Ottawa Teachers’ College with a music specialist option and at 19, was hired by the Ottawa School Board to establish a school strings programme. Post marriage and children, she studied music at Queen’s University and later on, received a MA in social theory. At the same time, she worked with Denise Williams in the Kingston Suzuki School. Together, they enjoyed summer studies with, amongst others, Lorraine Fink and John Kendall, some of the Suzuki pioneers in North America. Deborah was a member of the Kingston Symphony for 15 years until she moved to Beaconsfield, Quebec in 1990. There, she established and directed Suzuki Beaurepaire, a large West Island studio, for over 20 years. Upon returning to the Kingston area four years ago, Deborah was delighted to be invited to join the inspiring teaching team of Karen and Venetia and the Canta Arya school. She was both surprised and thrilled to find herself teaching “grand-students”! Deborah is the mother of three professional musicians and grandmother to four wonderful children. Her interests include gardening, dog breeding, knitting, spinning, rug hooking and of course, reading. Known for her sensitive and engaging playing, violinist/violist Julia McFarlane is equally at home as a performer and educator. Born in Kingston, Julia began her violin studies at the age of five. She holds a Bachelors degree in Performance from McGill University and a Masters degree from the Peabody Institute of Music, having studied with Mauricio Fuks, Yehonatan Berick and Herbert Greenberg. Currently, Julia is principal second violin of the Kingston Symphony. From 2000-2003, Julia was principal second violin of the Saskatoon Symphony Orchestra and is a founding member of the Glenellen String Quartet. She held the position of concertmaster of the NYCO Symphony Orchestra from 2006-2017 and is in demand as a free-lance violinist throughout Ontario. As a registered teacher with the Suzuki Associations of the Americas and Ontario, Julia has been teaching violin for 30 years having taught with the Kingston Suzuki program, Beaurepaire Suzuki Strings (Montreal), the Saskatoon Suzuki Strings Program, The Royal Conservatory Community School and Etobicoke Suzuki Music. She has also been asked to be guest clinician at numerous workshops. Julia is currently on faculty at Canta Arya (Kingston) and she is mom to two Suzuki violinists!